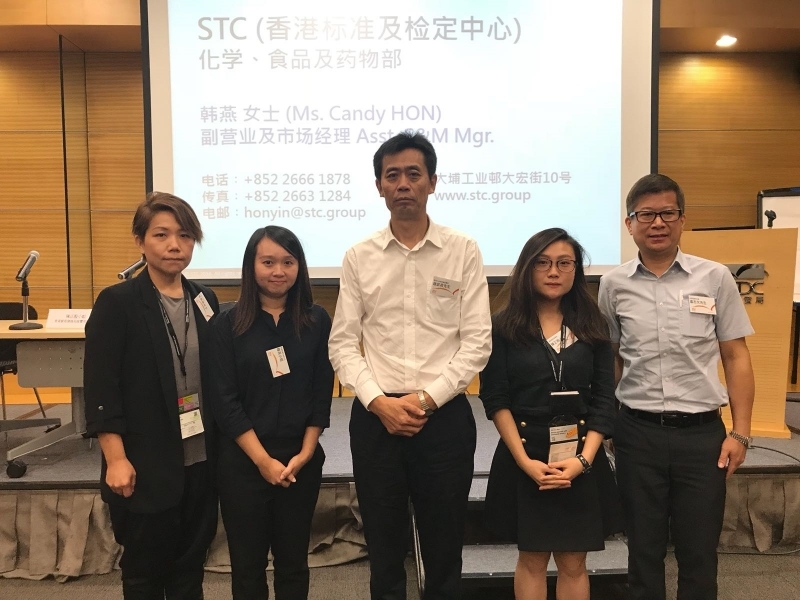 For facilitating the export of Green Food Products from Heilongjiang Province to Hong Kong, today STC delivered a seminar on regulations and procedures for food product labeling, certification and food testing procedures for food items sales in Hong Kong. 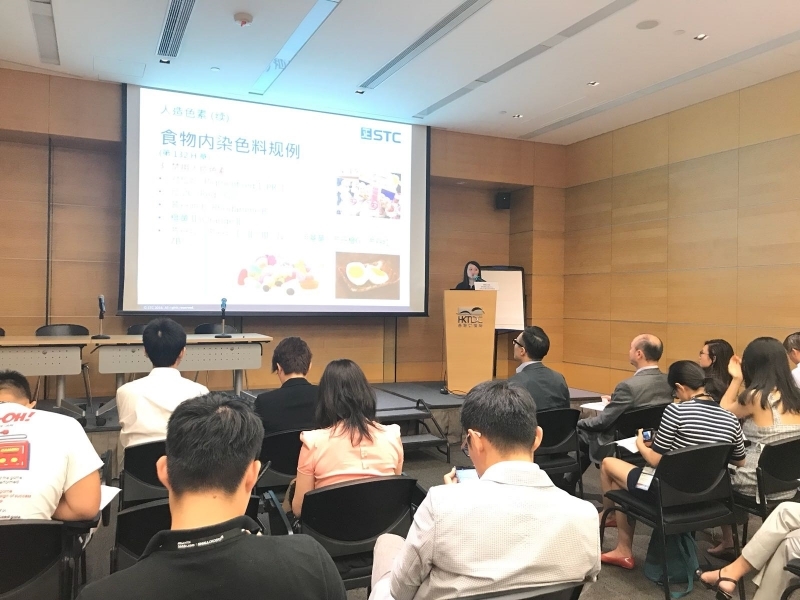 During the seminar, we shared our expertise in food testing with the representative from the Department of Commerce of Heilongjiang Province. 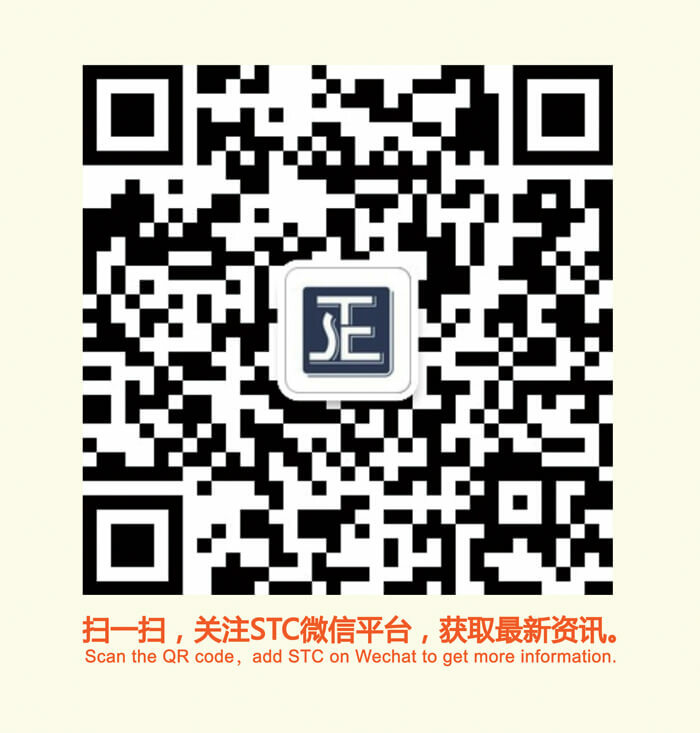 “I am delighted to have the opportunity to share our expertise in food testing and STC will continue our full support to the Department of Commerce of Heilongjiang Province. 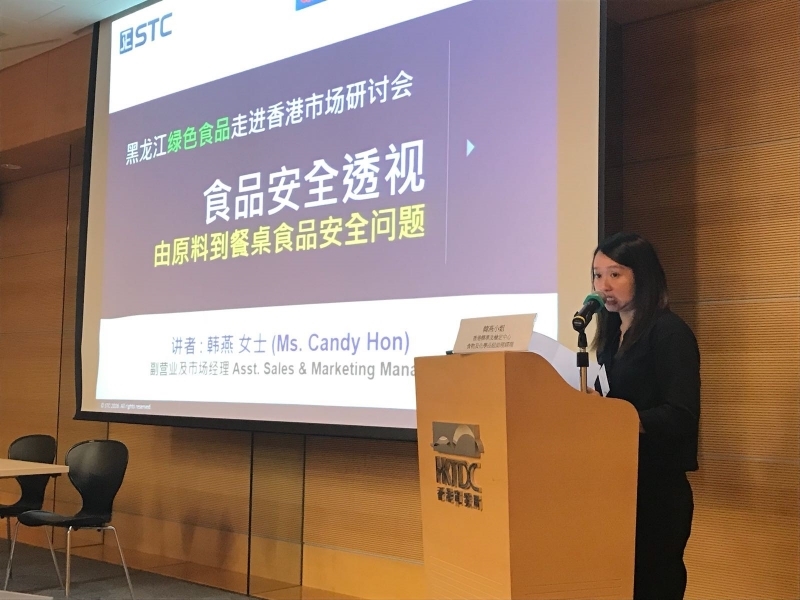 We look forward to seeing more quality green food products in the Hong Kong market.”said Ms. Anne Chuah, STC’s Director of Food, Chemical and Textile Products.